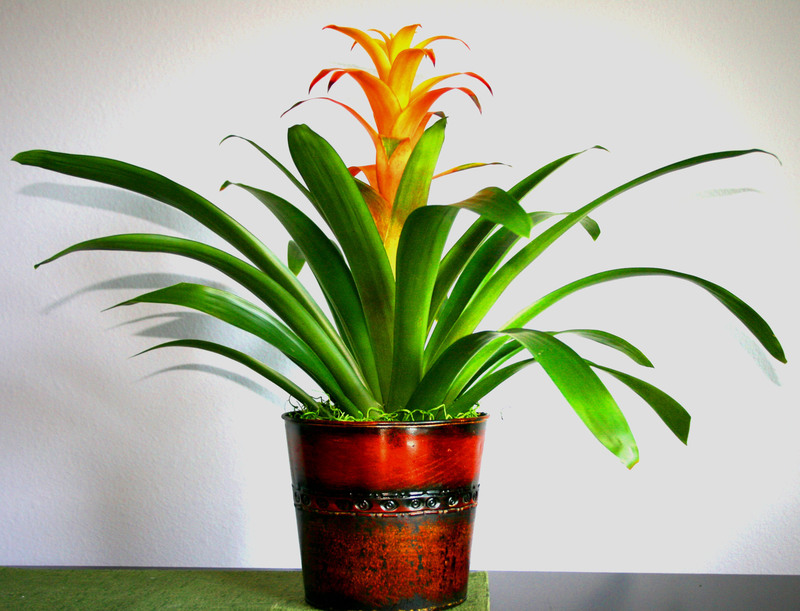 Brighten your home or office with Adam Tropics indoor plants. 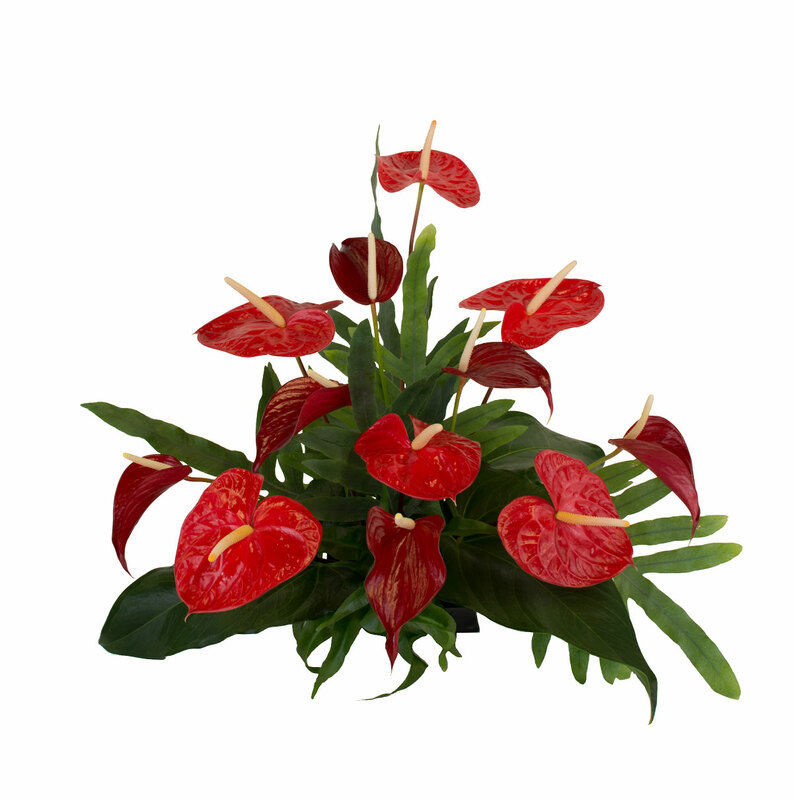 Indoor plants such as Anthuriums and Calanthea provide beautiful blooming and colorful foliage, keep indoor in moderate home temperatures of 65 - 75 F degrees during day time, and about 60 - 65 F degrees at night. Keep soil moist but not wet. Apply fertilizer during the growing season. 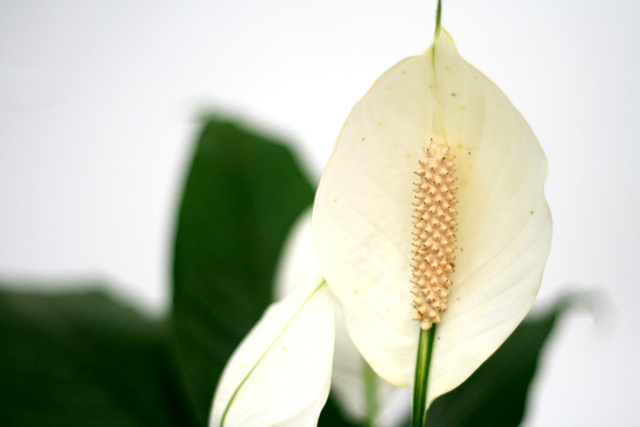 Remove leaves and blooms when spent. 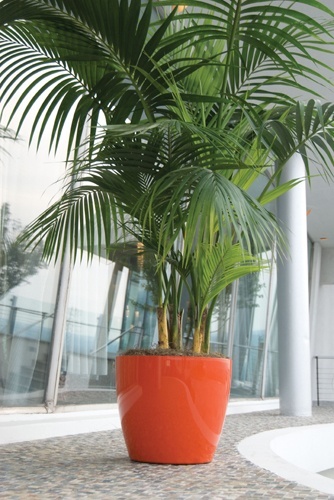 Plants require well lit position, away from direct sunlight and draft. For Orchids, follow same plant care as above, cut back blooming stem when blooms are spent.